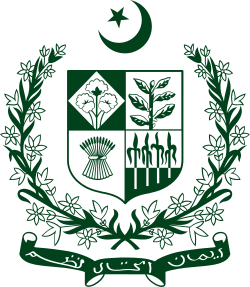 Prime Minister’s Youth Training Scheme (Phase-II) 2017 has been announced for 50,000+ Fresh Graduates across Pakistan to join under various specialties and fields. Last date to apply to the post and submit application along with required documents is 15th April 2017. Prime Minister’s Youth Training Scheme (Phase-II) 2017 has been announced for 50,000+ Fresh Graduates across Pakistan to join under various specialties and fields. 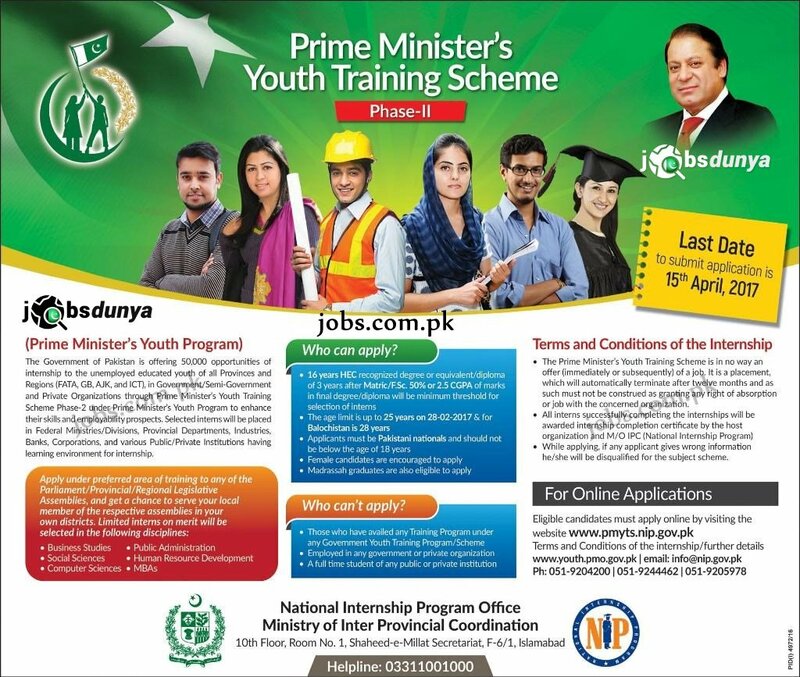 Eligible candidates must apply online on PMYTS NIP website at www.pmyts.nip.gov.pk – Required qualification from a recognized institution and relevant work experience requirement are as following. Eligible candidates are encouraged to apply to the post in prescribed manner. Incomplete and late submissions/applications will not be entertained. Last date to apply to the post and submit application along with required documents is 15th April 2017.